Welcome to Full Gospel Church. 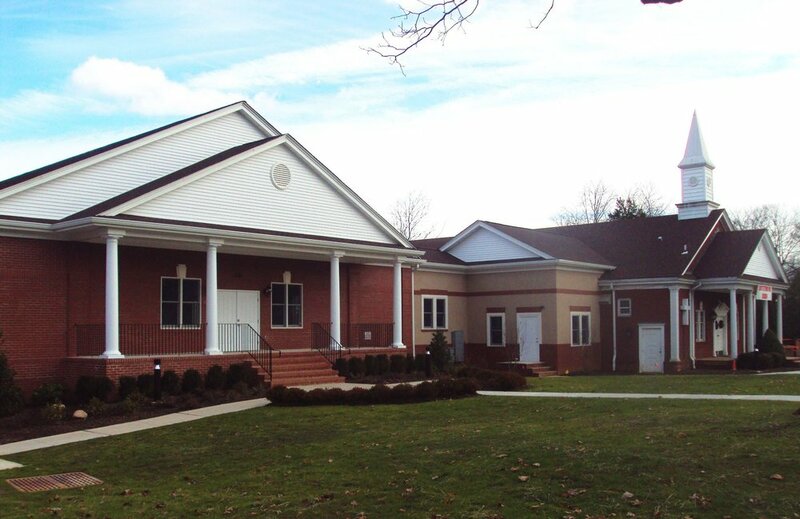 Located in Livingston, New Jersey, Full Gospel Church is an Assemblies of God church with a heart for community, fellowship, and salvation through Jesus Christ. We equip our congregation with opportunities to be discipled, and the tools to disciple others. Full Gospel Church will be a Good Friday service at Trinity Church in Livingston, NJ at 12pm. Full Gospel Church will be hosting a Good Friday service at Full Gospel Church at 7:15pm. Easter Sunday service at Full Gospel Church will begin at 10:30am. Scott Wesley Brown is a veteran Christian artist and worship leader whose career has spanned four decades, with 25 albums recorded, 9 number one songs on Christian radio and concert ministry in over 50 counties and every US state!